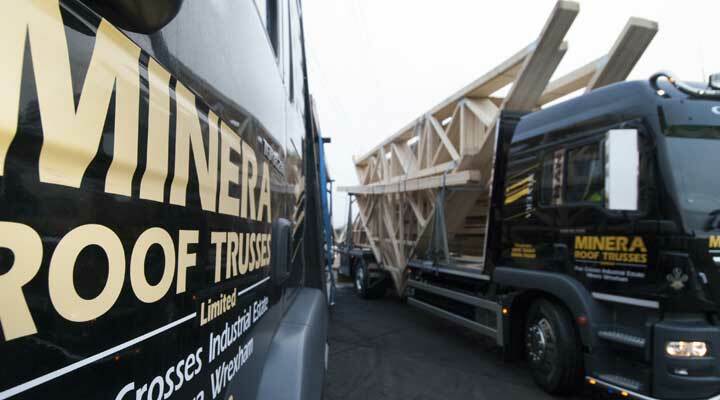 Building projects can be well known for causing the odd grey hair, so here at Minera Roof Trusses, we like to think we have made the ordering process as simple as can be. Here’s a quick 5 step guide to how you can order your trusses and/or joists with us. 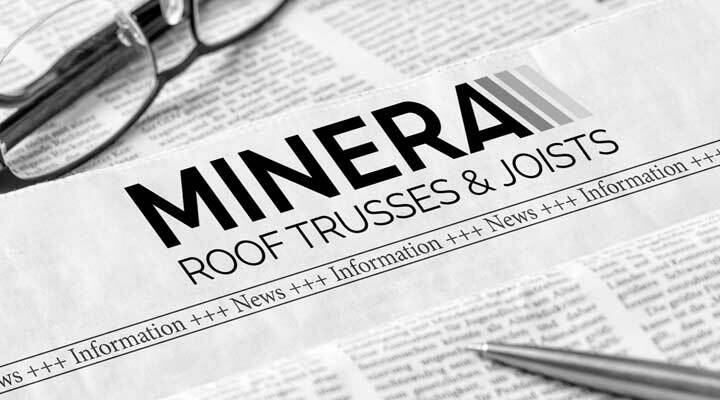 Send your enquiry to us at quotes@minera-rooftrusses.com along with a site address, any drawings you may have and an estimated date of when you require delivery. Alternatively, you may wish us to carry out a site measure for you, a service which is free of charge to sites local to our offices in Wrexham, or for a small fee if you’re further afield. With a project to-do list as long as the River Nile, why not let us take responsibility for measurements and leave you with one less hassle to worry about? 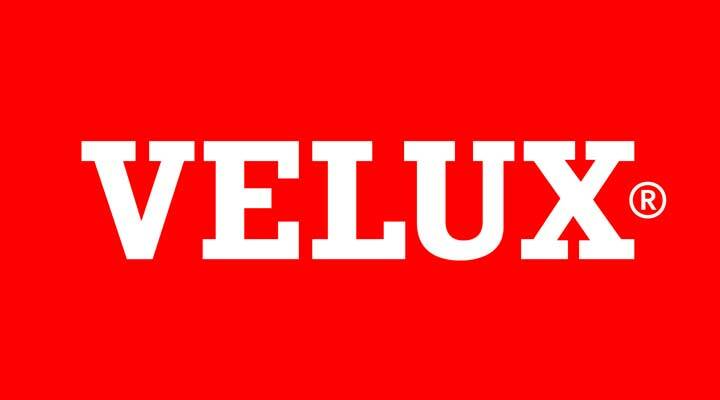 Your enquiry is allocated to a member of our design team. At this stage, your trusses and/ or joists will be created using our design software. We may give you a quick call to clarify any further information required if necessary. Your truss/ joist design will be sent out to you for your review. Take a look at your quote and feel free to give your designer a call if you have any queries or wish to discuss anything further. We pride ourselves on the premium service we offer, none of this being passed from pillar to post nonsense. Your designated designer will be on hand to offer you sound advice and in the rare and unlikely event they’re not available, a member of our team will take the time to look at your quote and step in where necessary. Place your order by telephone or email. We are able to receive payment by phone or bank transfer. A confirmation of your order will be sent to you and we kindly ask that you check and confirm with our office that all site dimensions are correct. Once the green light is received from you, the 5 day countdown in our factory begins and your order is approved for manufacture. We will notify you of a delivery date and the assistance you will be required to arrange on site, whether that be team members or a crane. Before your delivery is due to arrive on site, we will call to give you an allocated 2 hour time slot. We will also re-confirm that you have arranged assistance on site to be present for when your order is delivered. Your order will come complete with all of the technical guides and information you need for a smooth installation. Nevertheless, our service doesn’t stop there, we’re just a phone call away for all of your after delivery support and advice needs. We hope this has helped to show how simple our ordering process is. 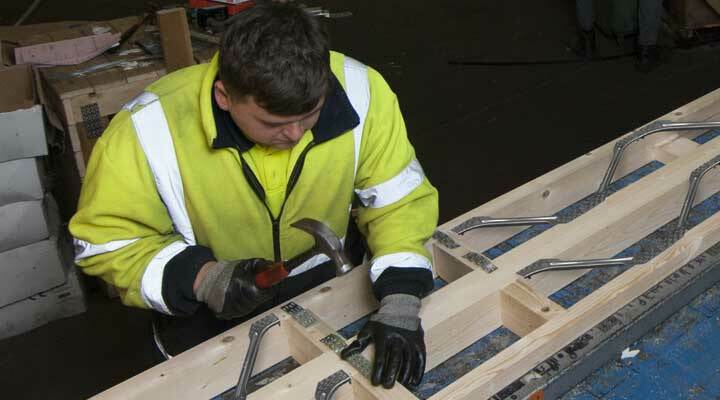 If you’d like more information on how we whip up your trusses and joists in our unrivalled 5 days from order to delivery, keep your eyes peeled to read about our Manufacturing Process coming up in our next news story.